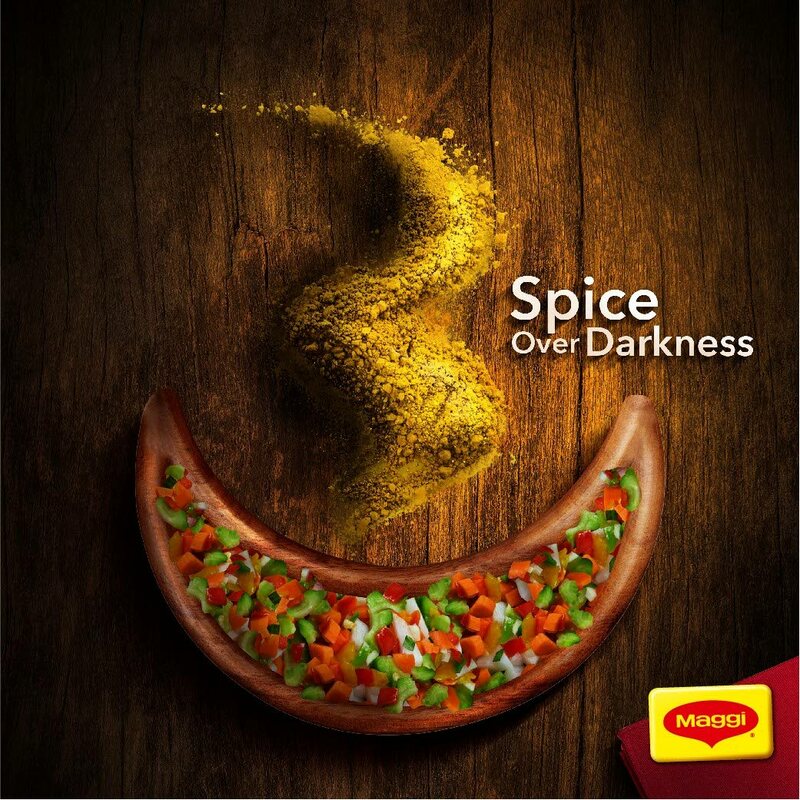 The Nestlé MAGGI 'Divali Spices' social media post, created by McCaann. It was one of 13 awards for social media the agency won at the Caribbean ADDY Awards. McCann won 45 awards, the most by any agency. McCann Port of Spain has won 45 awards at The Caribbean Advertising Federation's (CAF) American Advertising Awards (AAA) ADDY Awards. The American Advertising Awards recognises creative excellence in advertising. McCann won six golds, 38 silvers and a Best of Public Service for Guardian Group’s Shine Charity Walk & Run Campaign. McCann’s wins included 13 digital/social media awards, the most of any company, including a gold in the Augmented Reality category. Besides being a consistent winner at the Caribbean ADDY Awards, McCann is still the only Caribbean agency to have won a Gold National ADDY, which is the highest level of the competition. “This year’s competition was at a very high standard, a testament to the global level of work coming out of our Caribbean nations. We should be proud of the body of creative that was done in 2018. It is a clear indicator that Caribbean agencies are a force to be reckoned with,” said Arnold JJ Foote, CAF president. The awards are judged by a panel of established advertising professionals from the US. Winners from the CAF AAA will now go forward to compete with winners in Florida at the District level of the competition being judged mid-March and announced at the upcoming AAF District 4 Annual Conference ADITUDE Addy Gala, on May 4. The Caribbean was represented by 29 different Caribbean companies. Agencies entered from Trinidad, Jamaica, Barbados, St Lucia, Curacao and US Virgin Islands. Reply to "45 ADDYs for McCann"